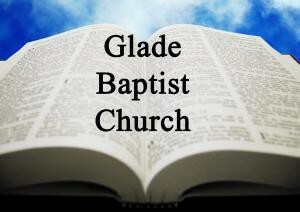 Glade Baptist Sermons : 180715 Why Did God Give Us His Law? 180715 Why Did God Give Us His Law? Listen to from 180715 Why Did God Give Us His Law? Online.